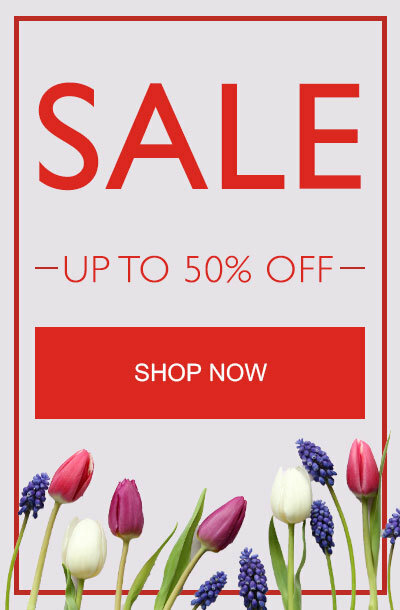 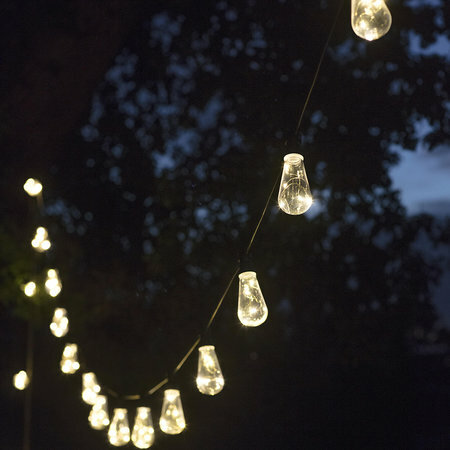 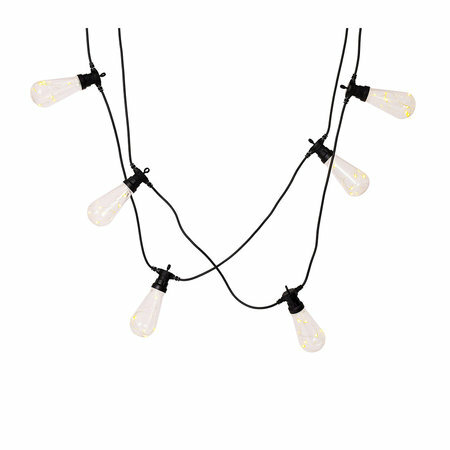 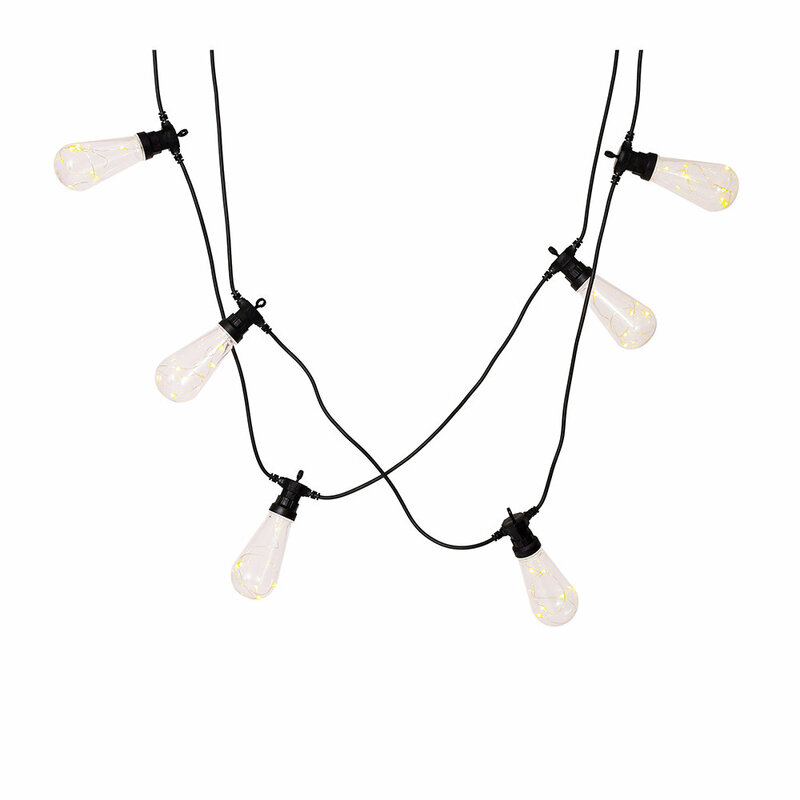 Bring the spirit of a festival to your home with this Festoon squirrel string lights from Garden Trading. 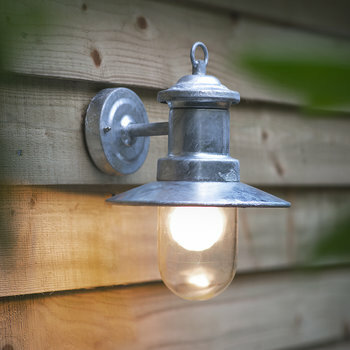 Each bulb features 5 copper LED’s that emit a soft twinkle and will add a relaxing finishing touch to any outdoor space. 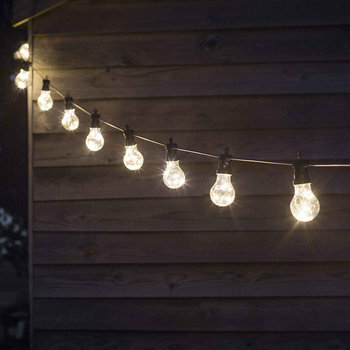 Finished with a circular hook above each bulb, you can easily attach these festoon lights to any surface from fences and trees to canopies. 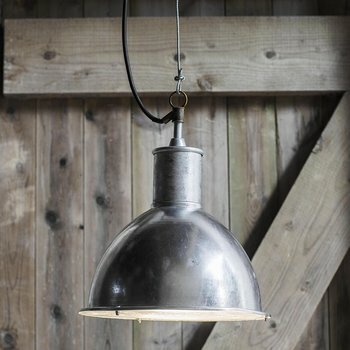 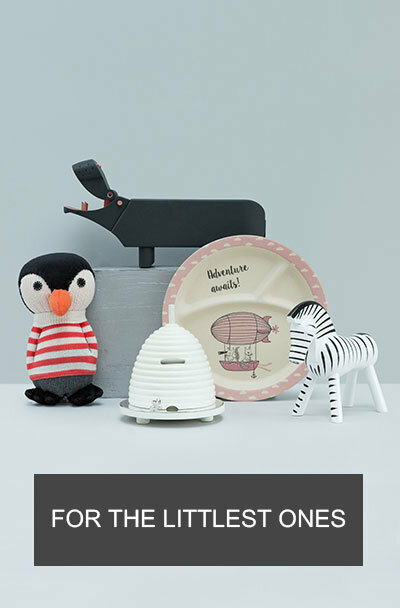 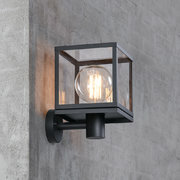 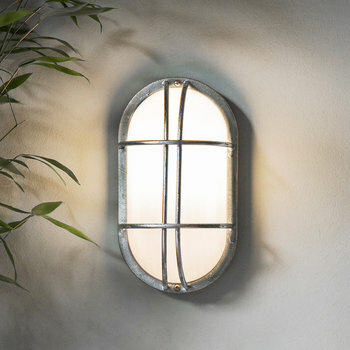 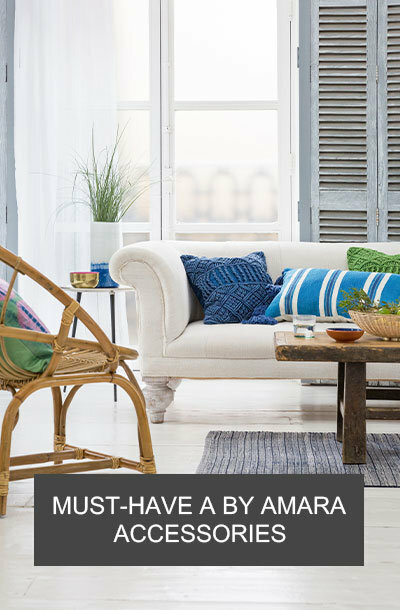 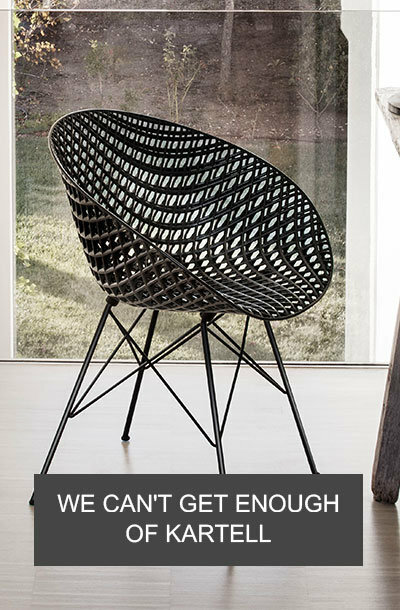 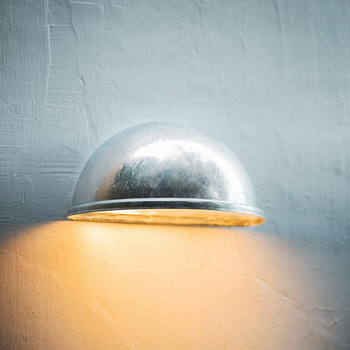 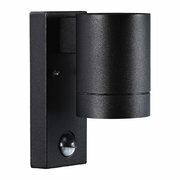 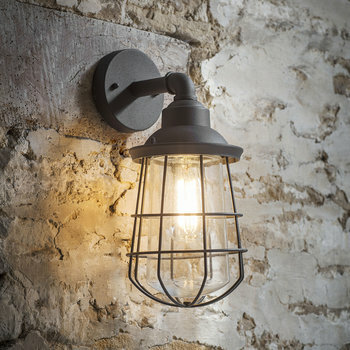 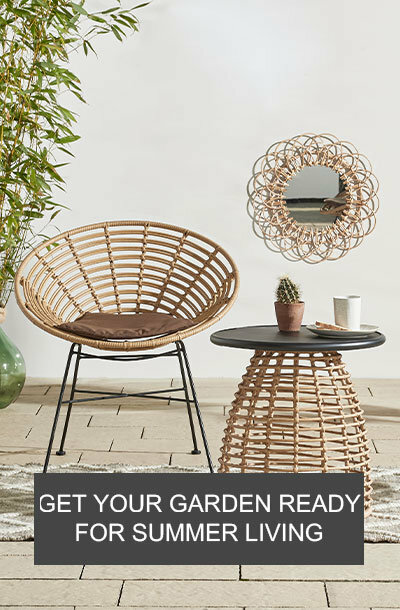 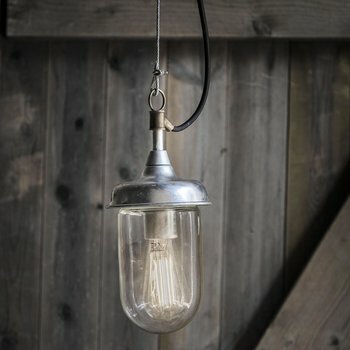 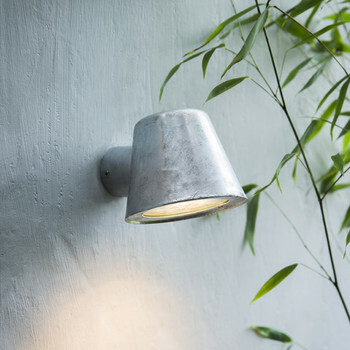 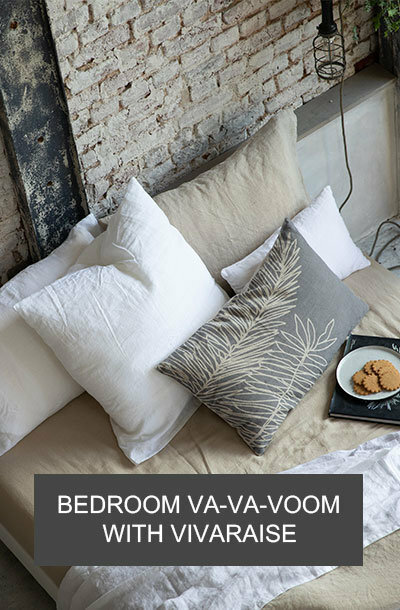 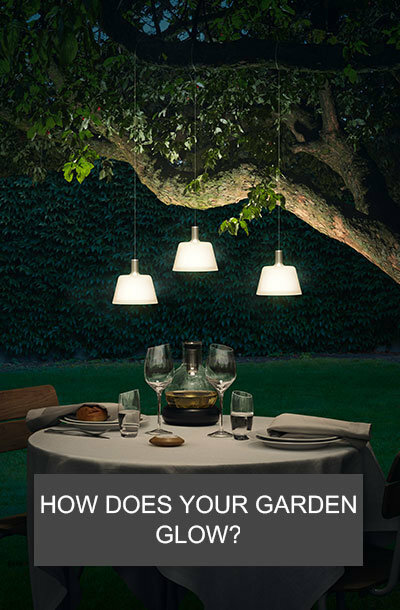 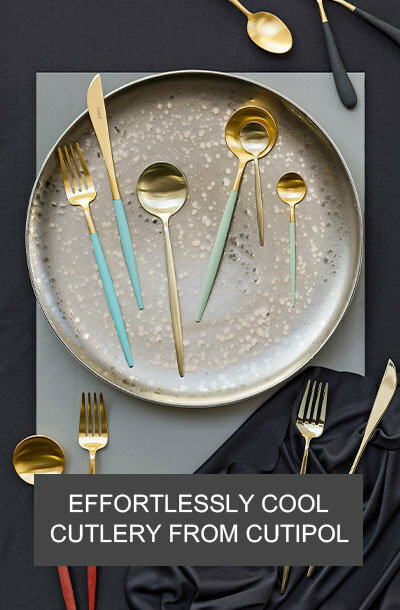 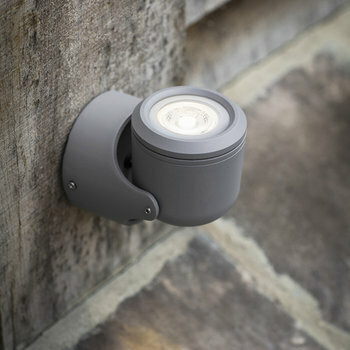 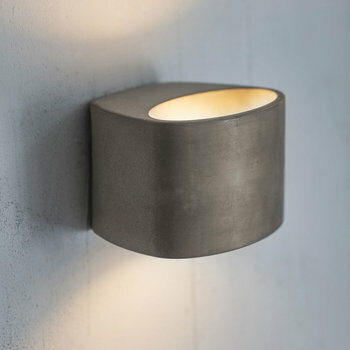 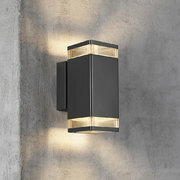 Weatherproof, these lights are suitable for both indoor and outdoor use and will bring a touch of charm to any setting.